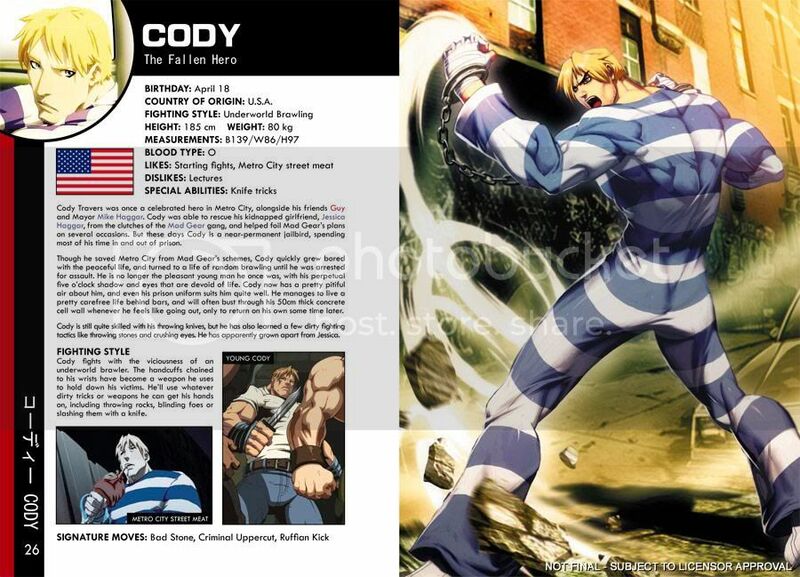 Udon Entertainment is the only publisher licensed to translate Capcom's famous games into comics and graphic heavy books. And I'm glad that they translate the game very nicely. 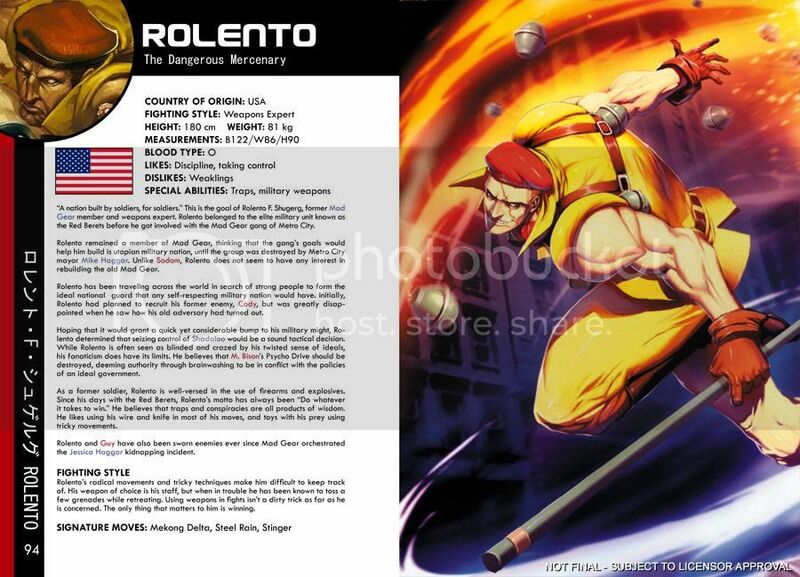 The art for each Street Fighter Comic Book does all the characters justice and the writing is... let's just stick with the art part okay? 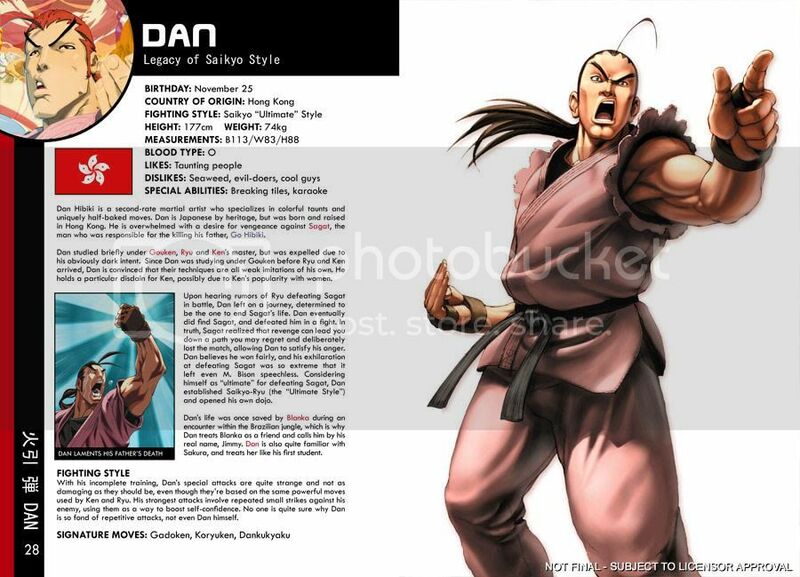 With all the hype about Super Street Fighter IV hitting shelves around the end of April it's only fitting that Udon release new material to accompany such a great game, and with that they're releasing the "Street Fighter World Warrior Encyclopedia" which packs all the great fighters in the world of Street Fighter in one graphically educating book. Check the break for some clips of the book. 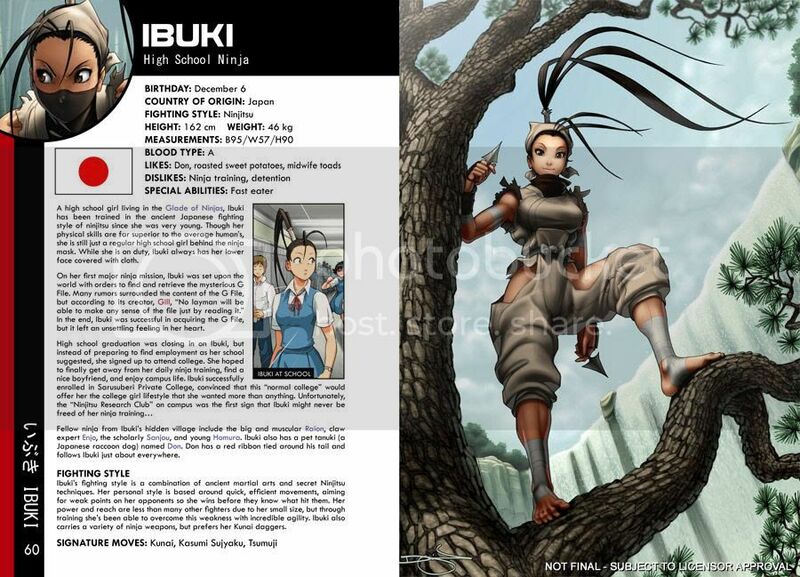 Udon says it will be available around June 2010 and I'm totally hoping it would be available at our side of the world. Amazon pre-order lists it at around 9.50USD. Here's the clips we were talking about so just go ahead and click to get a better view. 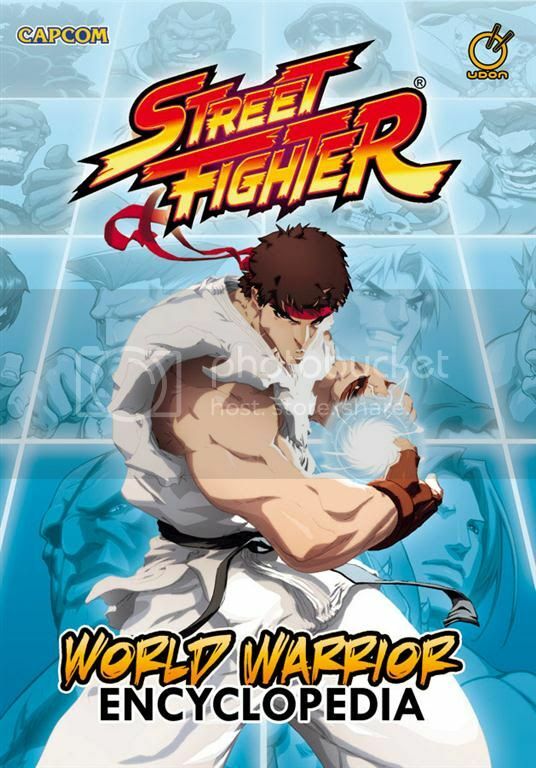 Enter the world of Street Fighter, where fighters of every size, shape, and color collide in a global battle for supremacy. Combatants fight for reasons as diverse as their nationalities, each which their own unique moves and fighting style. 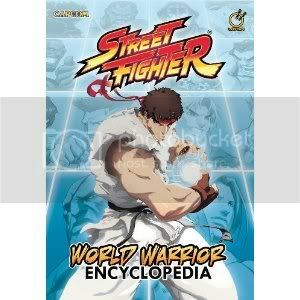 Now you can learn the whole story behind the world's greatest fighters in The Street Fighter World Warrior Encyclopedia! Inside you will find detailed profiles of every Street Fighter character, including their histories, strengths, allies, enemies, and more! 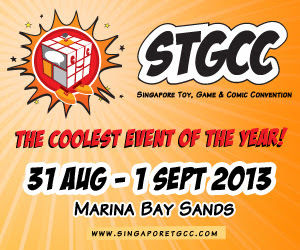 Each profile is accompanied by pulse-pounding artwork by top UDON artists like Alvin Lee, Jo Chen, Arnold Tsang, Jeffrey Cruz, Joe Ng, and Omar Dogan.